Working with multiple G Suite accounts simultaneously can be confusing. 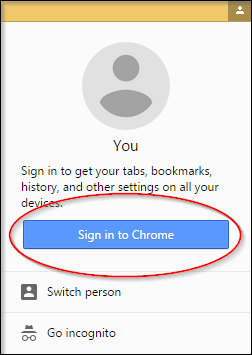 This document describes how to use profiles in Google Chrome to manage multiple accounts. Click on the person icon in the upper right. Enter your account credentials. If you enter a UW-Madison e-mail address, you will be redirected to a NetID Login page. After signing in, the person icon will now be the name of whichever account you just signed into. 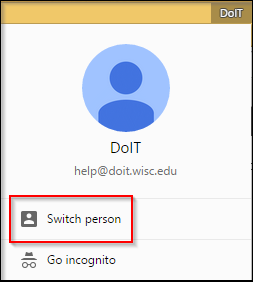 Click on this new button and choose Switch person. Enter the credentials for the second account you would like to use. You can now use the Switch accounts feature to choose which profile you'd like to use. Note: Each profile will have its own window(s). 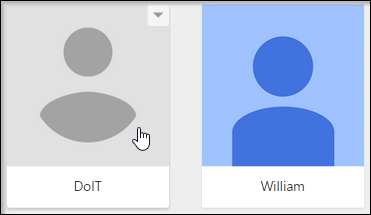 It is not possible to use have multiple profiles assigned to individual tabs in a single window.